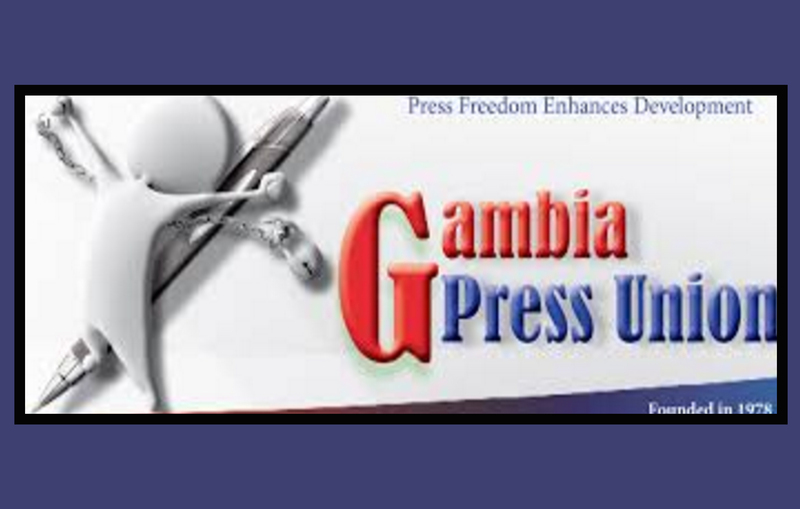 The Gambia Press Union (GPU) strongly condemns the attack on Foroyaa reporter, Kebba Jeffang, and demands that the government of President Adama Barrow bring the perpetrators to book. On Sunday March 05, Mr Jeffang came under physical and verbal assault from supporters of the United Democratic Party (UDP), Gambia Moral Congress (GMC) and National Reconciliation Party (NRP). This was at the UDP’s Manjai Bureau, during a press conference, jointly organised by the three parties. The accounts of several journalists that were at the scene of the attack suggest that the hall was crowded by party supporters who constantly harassed and intimidated journalists. Kebba said: “After the statements from Ousainou Darboe, Hamat Bah and Mai Ahmad Fatty, the leaders of the UDP, NRP and GMC, respectively, I was the first to ask two questions directed at —- – and —-. My introduction as a reporter for Foroyaa Newspaper invited harassment and interruption from party supporters. “At the end of the press conference, while I was still in the room directly opposite Mr. Darboe who was at that time with Mr. Bah and Mr. Fatty, a young man approached me from behind and uttered the following: “’Why not go Halifa Sallah and ask him?’…He followed that with insults. The attack on Mr Jeffang is both regrettable and unfortunate and should not have happened. The attack perpetuated by parties who form part of the government that promised a new dawn of freedom for the press corp in the Gambia. It is a violation of constitutional provisions that guarantee the freedom and independence of the media and failure to adequately address it will tantamount to impunity. President Adama Barrow has repeatedly reassured journalists and the public of his government’s commitment to the protection and promotion of freedom of speech, in particular press freedom. Now is the time for him to put words to action by publicly condemning the unwarranted conduct that threatens and dents his government’s outlook as a democracy. The GPU is committed to engaging the leadership of UDP, NRP and GMC, to restrain their supporters, and compensate Mr Jeffang for the damages incurred. We particularly call on the Minister for Interior to help facilitate swift investigation into the matter. Justice should be served. We demand further that the concerned parties come out and publicly condemn the attack on the journalist and offer an unreserved apology. It is our considered stance that henceforth, press conferences by political parties should be exclusively for journalists so that party supporters do not interfere thereby disrupting the process.